NEETI BAGH / EAST OF KAILASH / VASANT VIHAR / NOIDA / GURGAON. Greetings from the Pet Bytes Family!!! Click to Book an appointment! Your one stop station for all kinds of pets! 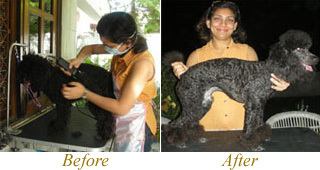 Call 9311128809 or mail us at info@scoopyscrub.com for all/any pet related need, query or services. 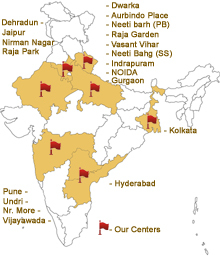 11 Branches in DEL/NCR, 19 franchisees in KAR / AP / UP / RAJ / HAR / MAH / UTK/ WB / ODI / J & K / GUJ / PUN / BIH / MP / BANGKOK / MAURITIUS . . . 30 Branches and growing!!! All international / Indian brands of dog food & snacks, pet accessories, toys, grooming equipment, dog houses, air transportation kennels & veterinarian items are at all times available at our pet shops. ?Love your pet as much as you can, as their love is unconditional? Provide all kinds of services for pets including grooming, dog trainers, guard dogs & handlers, pet boarding & lodging, aquarium servicing and pet transportation services. 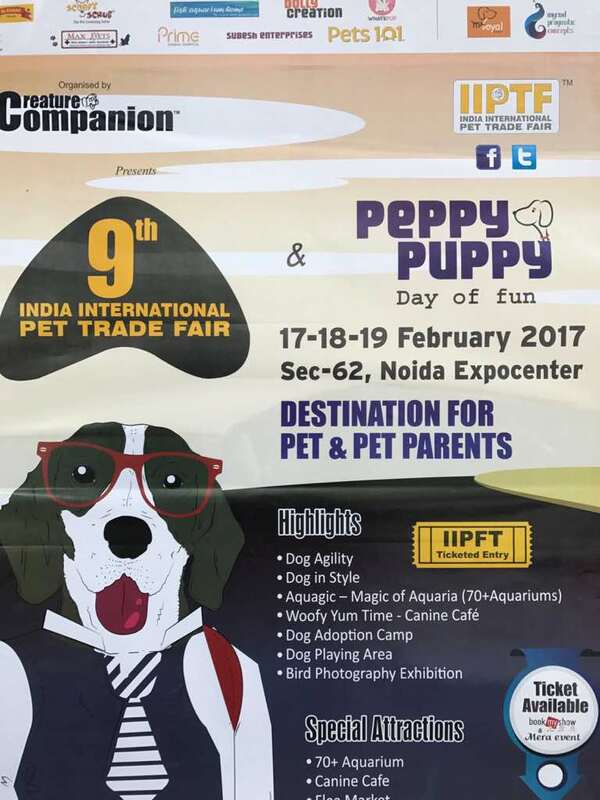 All imported & Indian breeds of pups / dogs / Kittens / Fishes (fresh water & marine) Exotic Birds / Hamsters / Guinea Pigs / Rabbits, etc. Copyright © 2010. All right reserved.